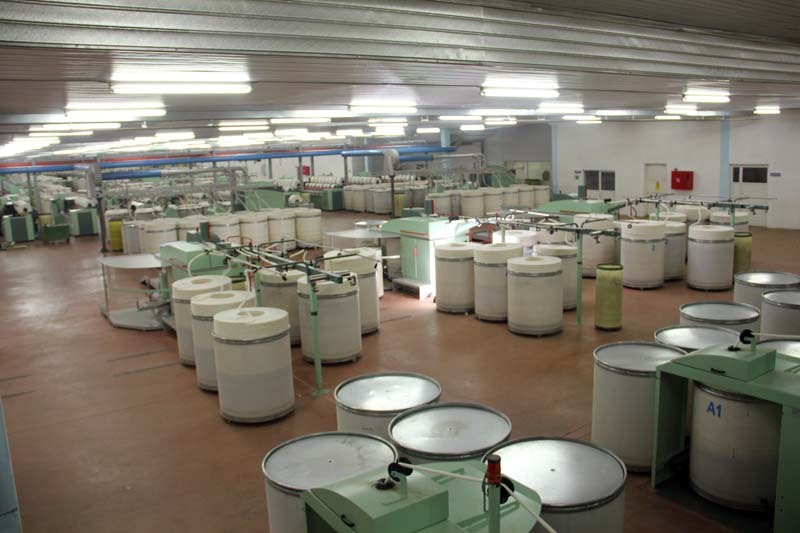 - Saray Orme ve Konfeksiyon A.S.
We have 3.456 rotors in this Open End factory. 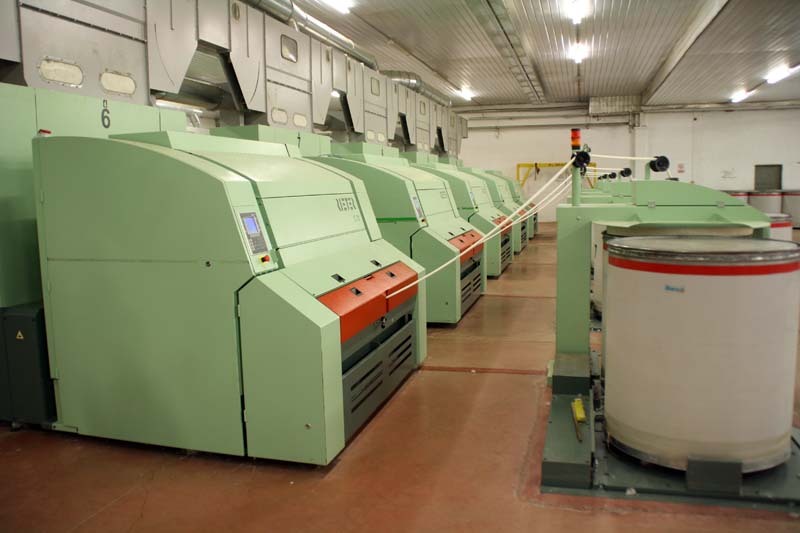 Daily production is 15 tons. 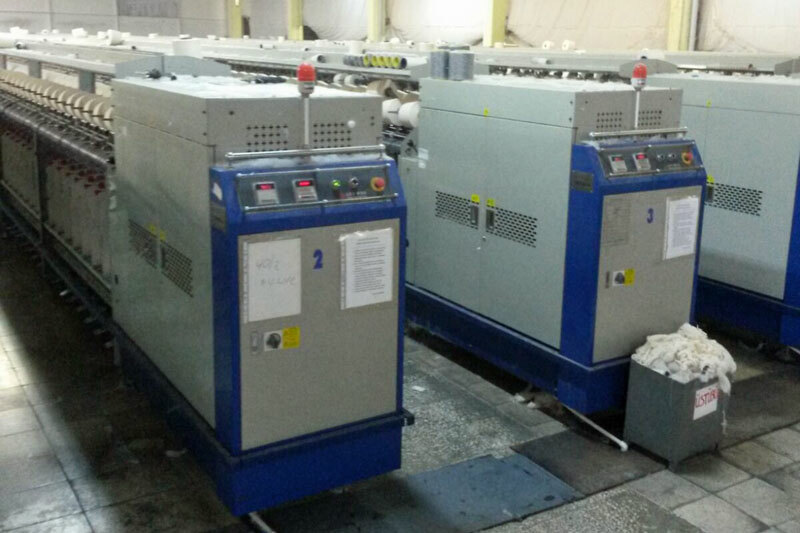 Blowroom, card and drawframe machinery are Rieter brand; Open End machines are Sclafhorts brand. 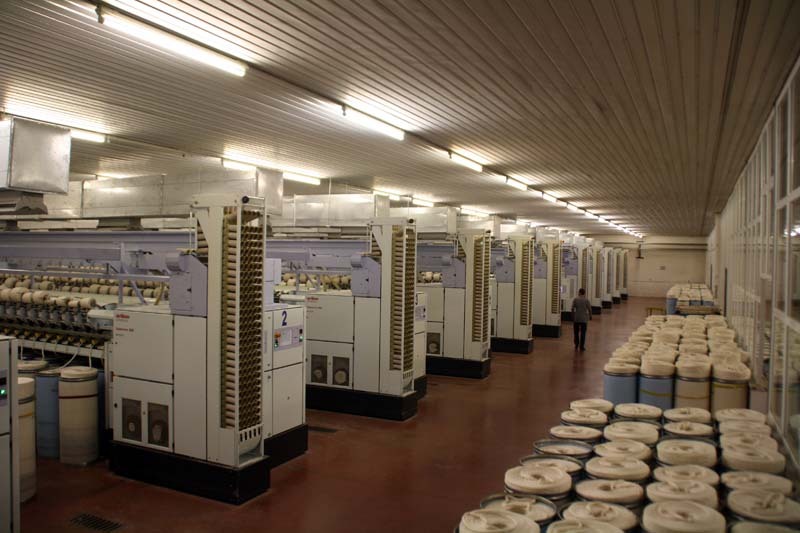 We have four blowrooms and all four can produce at the same time. 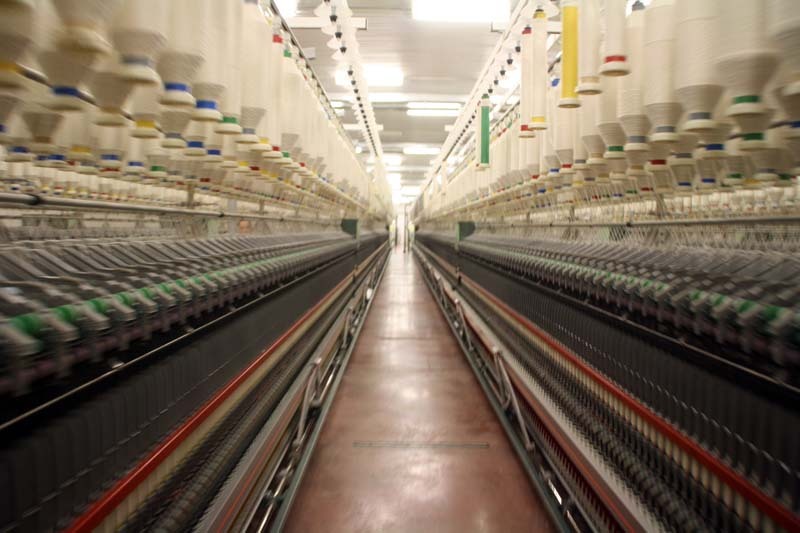 We have 27.744 spindles in this plant. 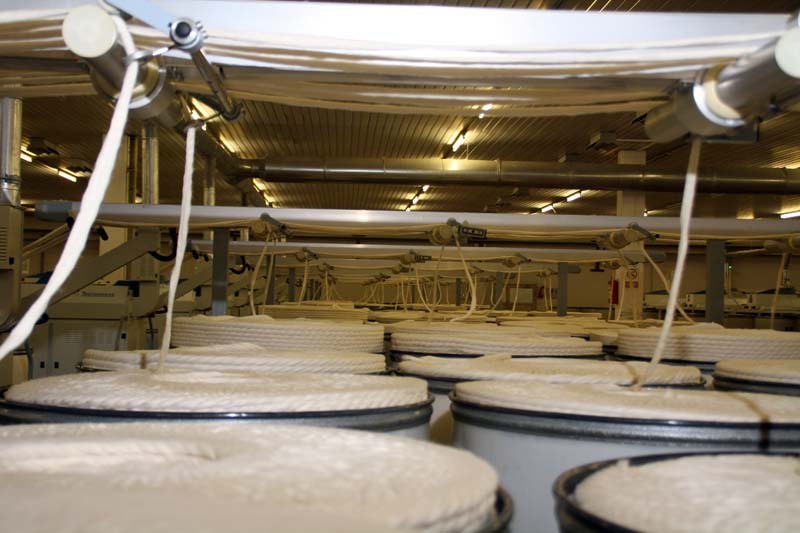 Ne 30/1 ring daily production is 13,5 tons. 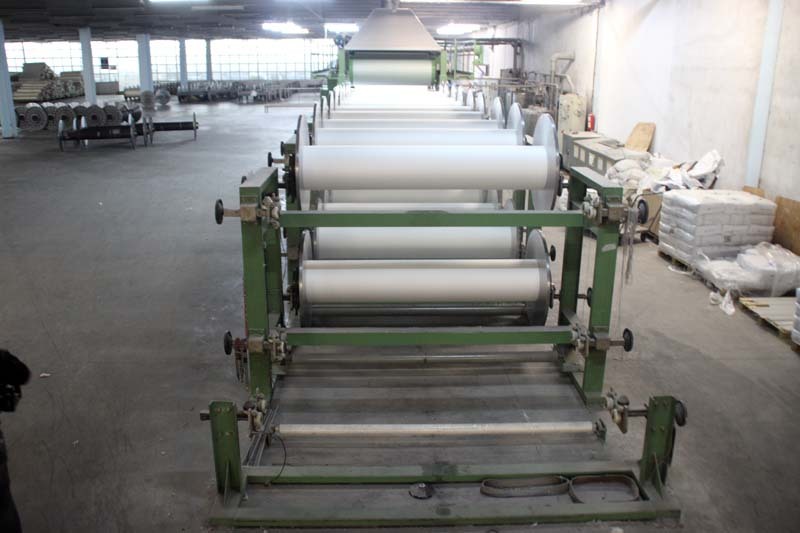 Blowroom, card, drawframe, cord and ring machinery are Rieter brand. Spools are Sclafhorts brand. 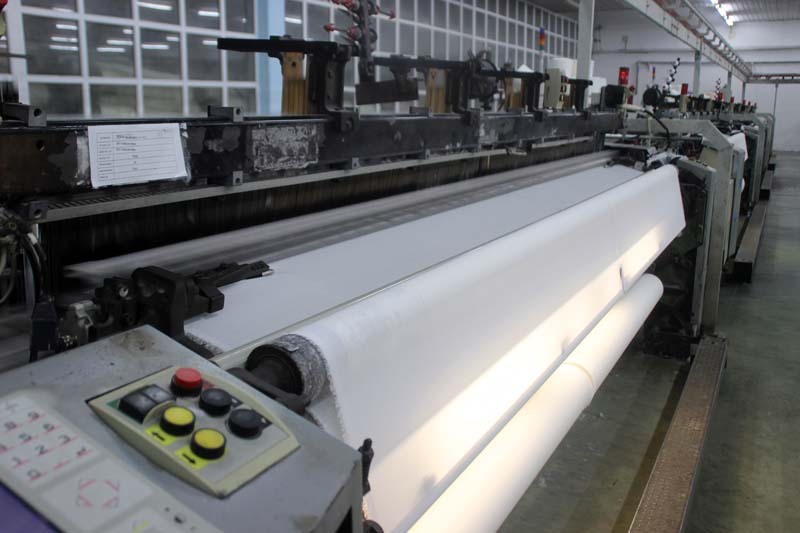 We produce cotton+polyester melange, poly+viscon melange, viscon melange yarns between Ne 6/1 - Ne 40/1. 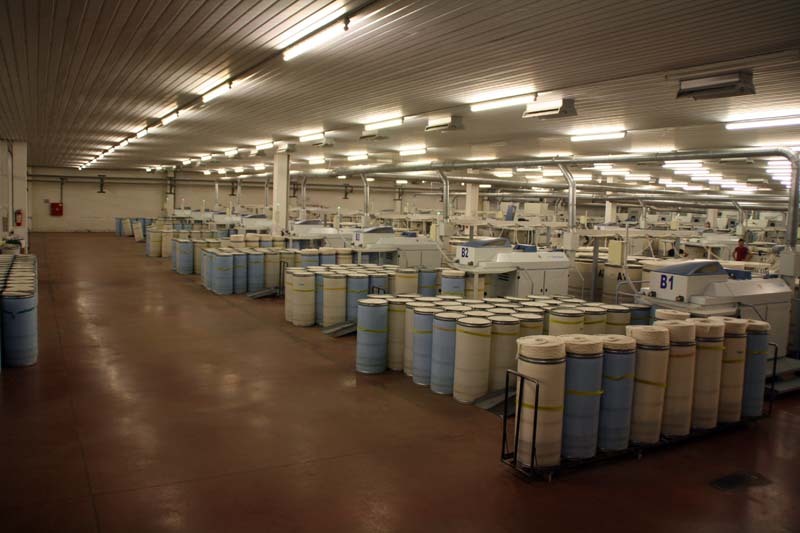 Please contact us for our melange colour sheet. 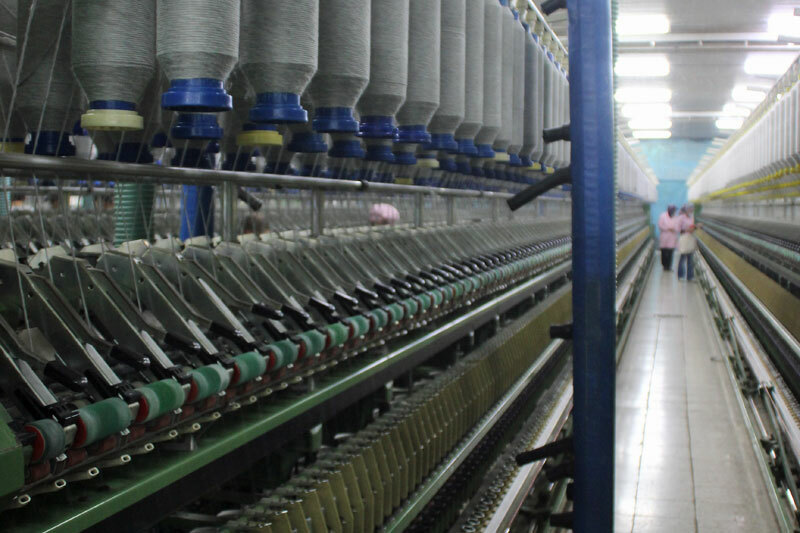 We have 34.272 spindles in this plant. 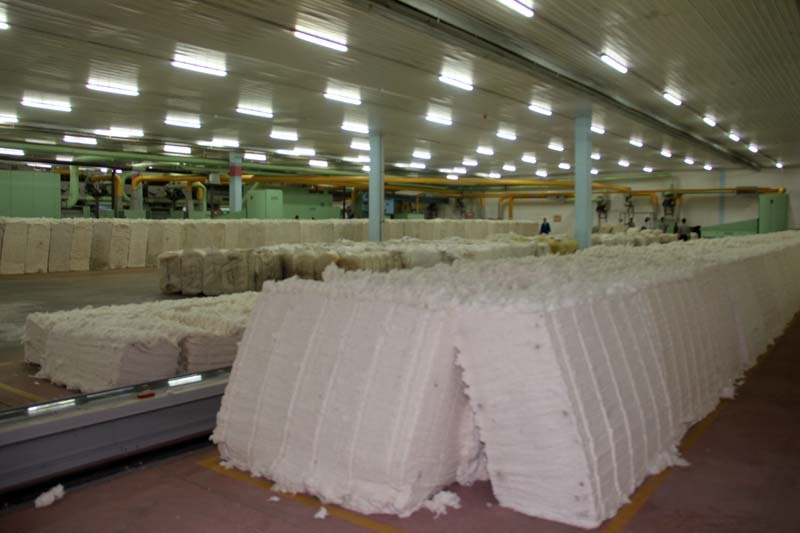 Daily Ne 30/1 ring production is 19 tons. 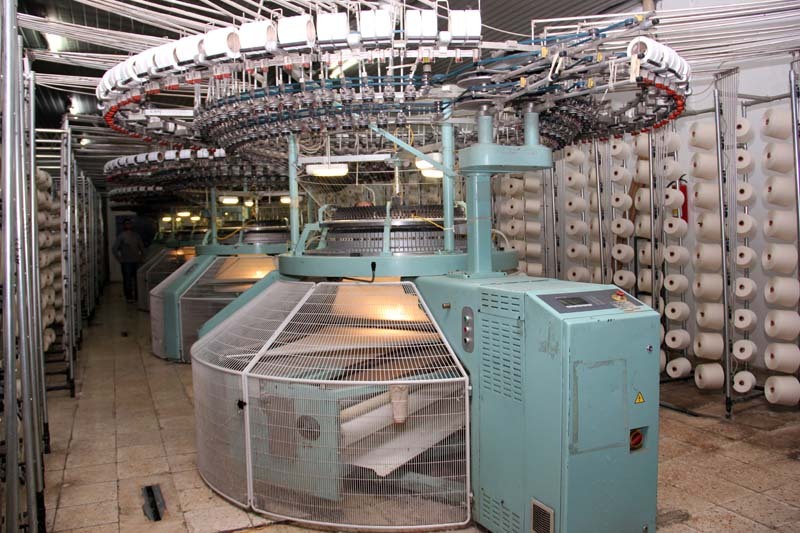 Blowroom, card, drawframe, cord and ring machinery are Rieter brand. Spools are Murata brand. 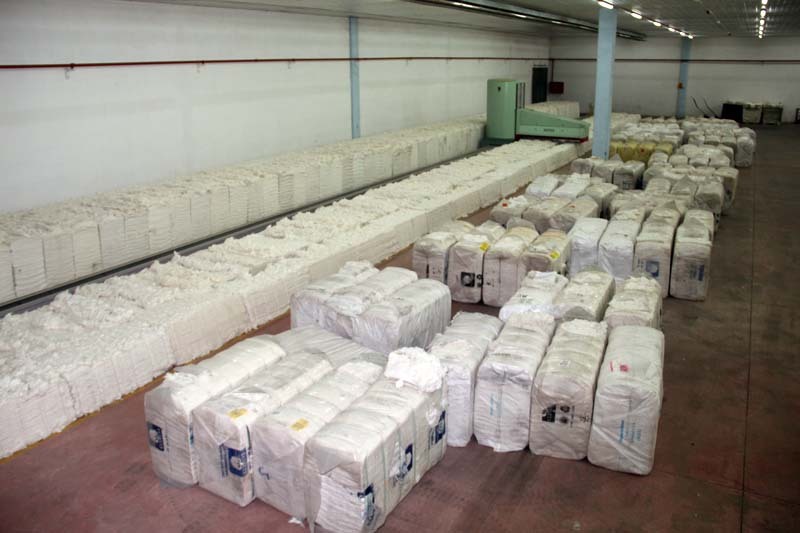 100% or blended yarn from fiber like bamboo, polyamid, etc. 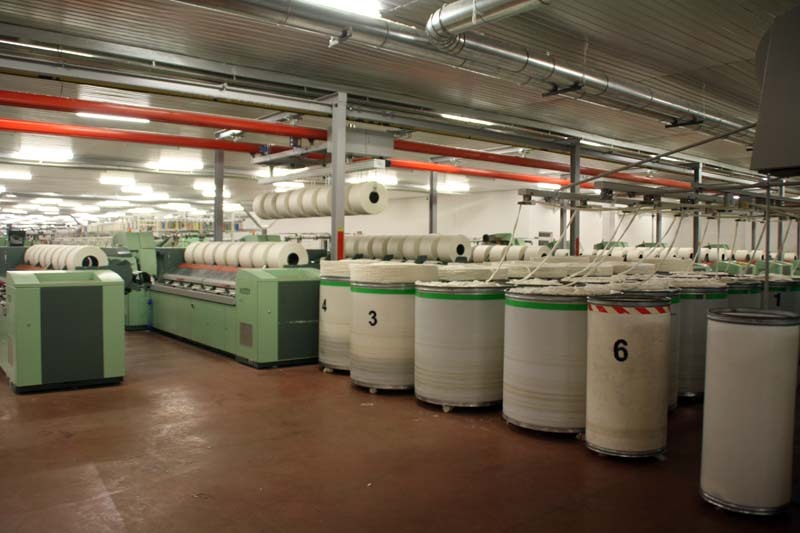 We also produce thick and thin numbered (btw Ne 6/1 - Ne 30/1) carde ring and slub yarn in this plant. 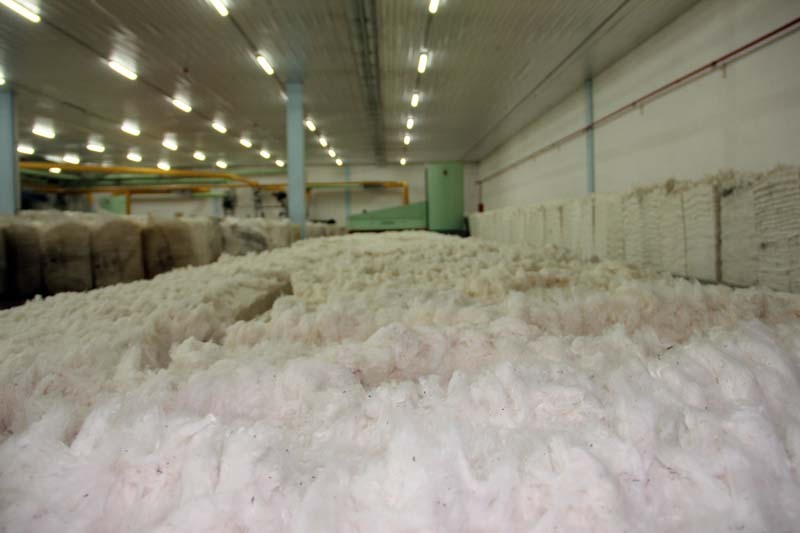 We have 34.272 spindles in this plant focused on combed cotton. Daily production is 18 tons. 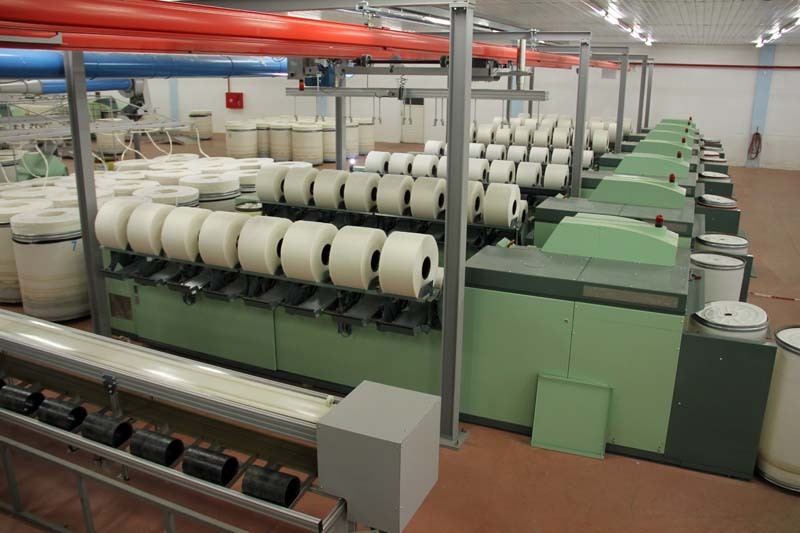 Poly+viscon, cotton+polyester ecru yarn can also be produced. 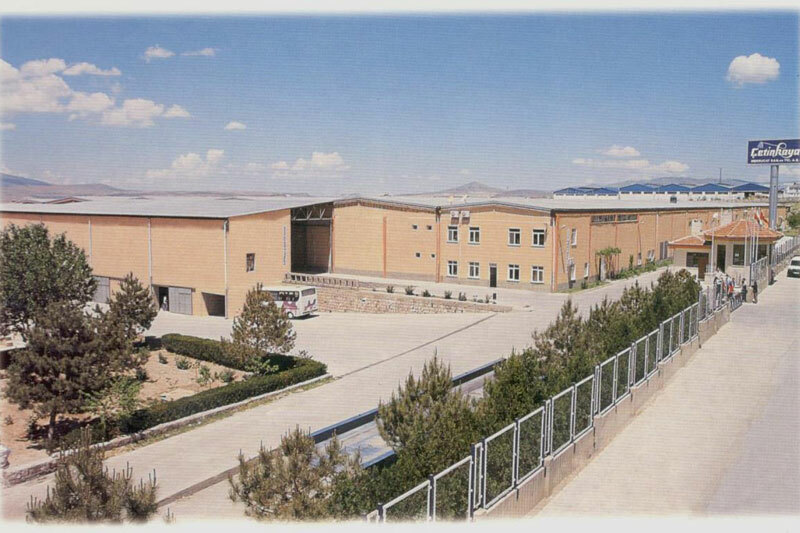 This plant's construction works are completed and we are at the machinery selection stage of the investment. 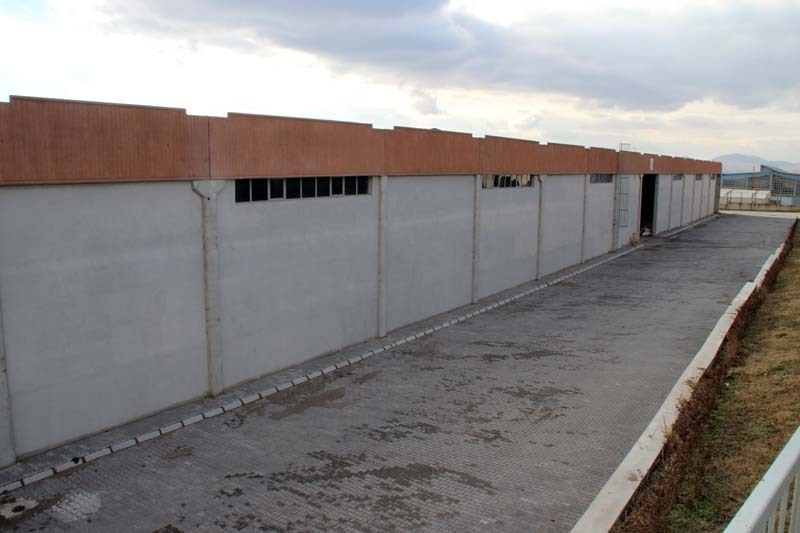 We are planning to design and build a fully automated blending plant. 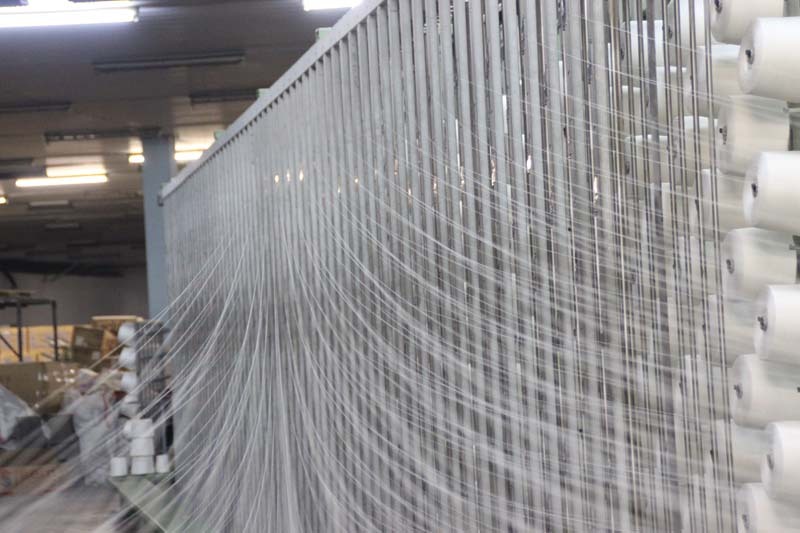 Blending line will include 36.420 spindles. 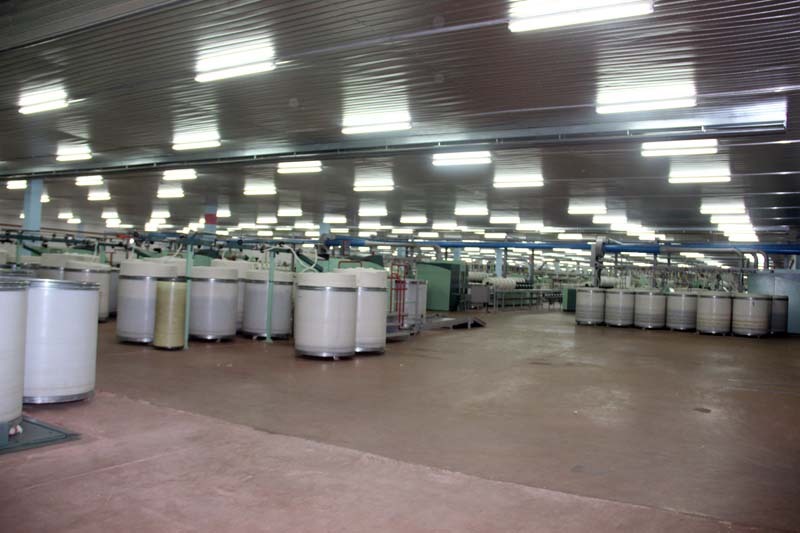 We will be producing polyester, viscon, acrylic, modal, bamboo, polyamid acrylic, cotton and similar fiber blended raw yarns. 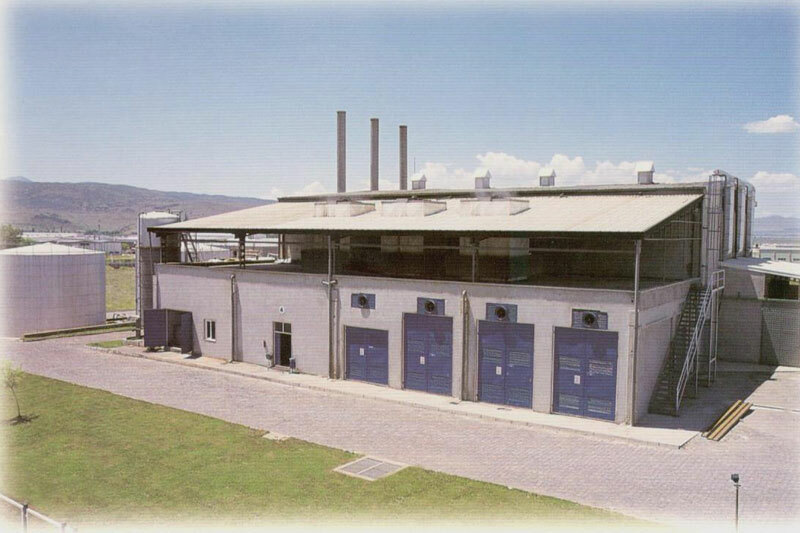 This plant is equipped with latest technology and fully automated Rieter brand machinery. 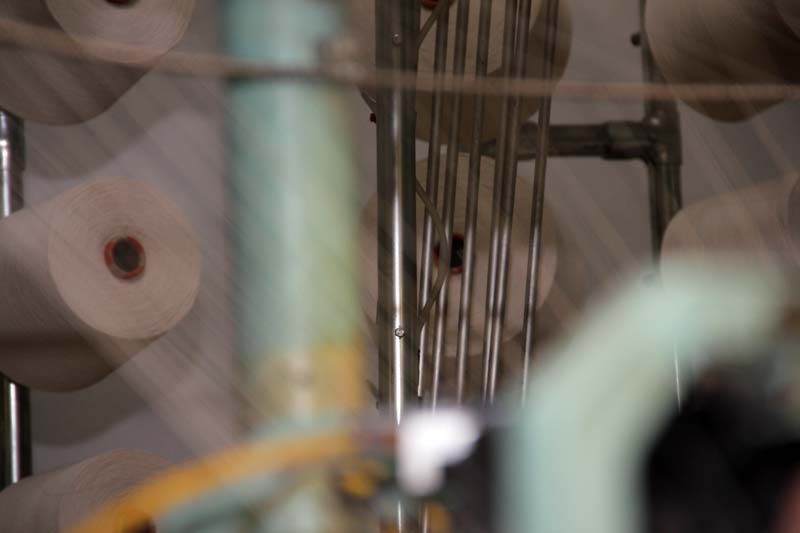 Spools are Murata brand. 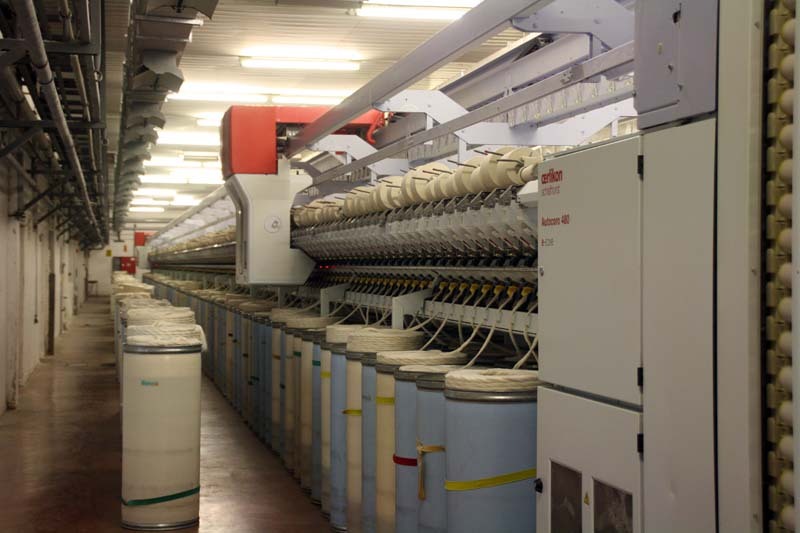 We produce 100% compact yarn. 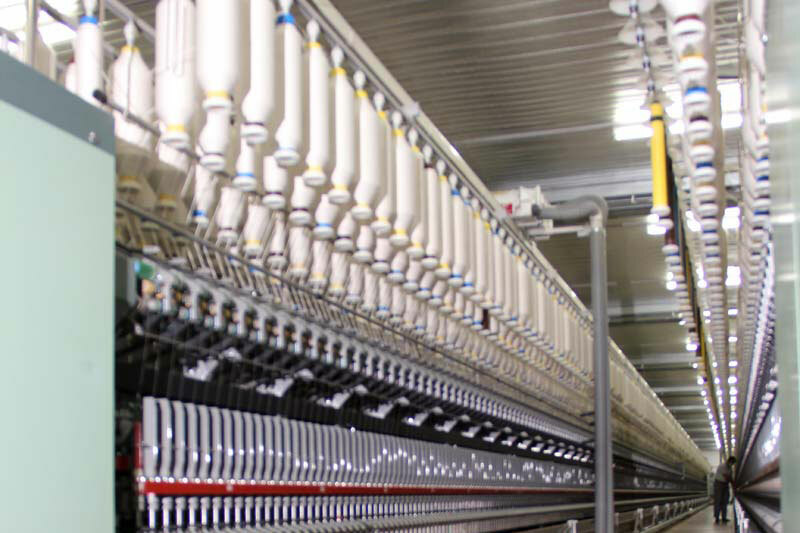 Total number of K46 compact spindles is 32,640. 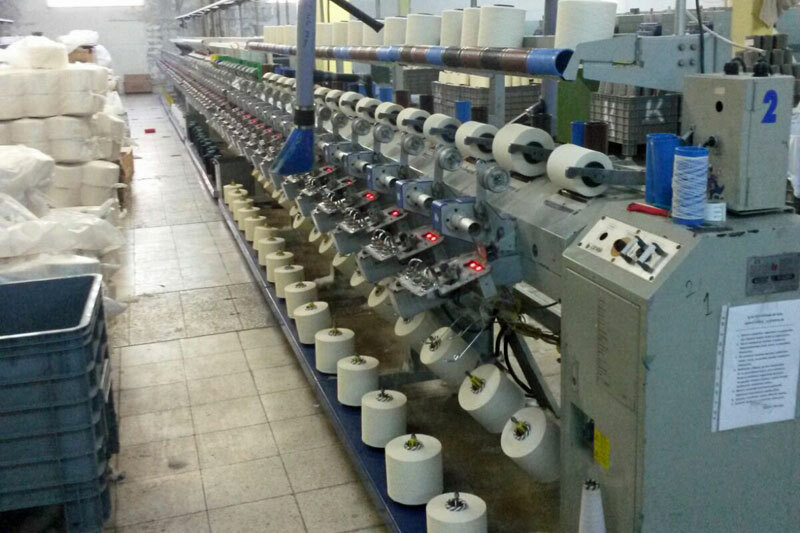 Compact combed cotton yarn btw Ne 16/1 - Ne 80/1 is produced. 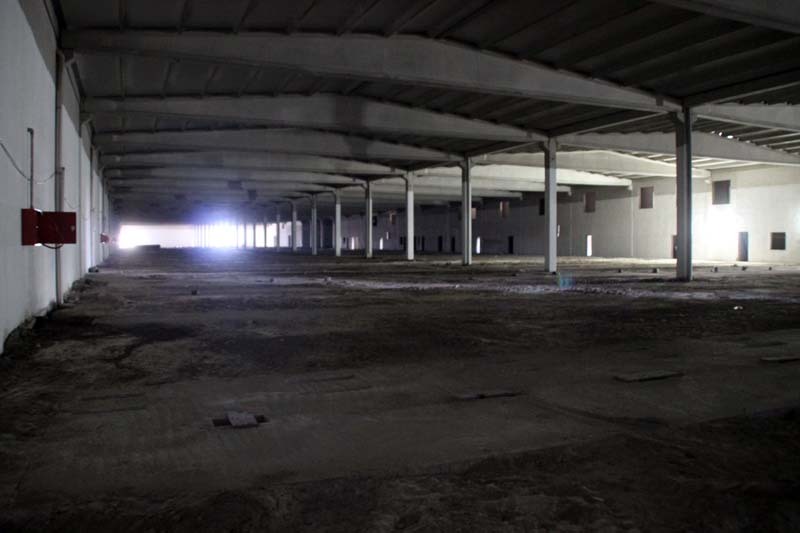 Daily production is 20 tons. 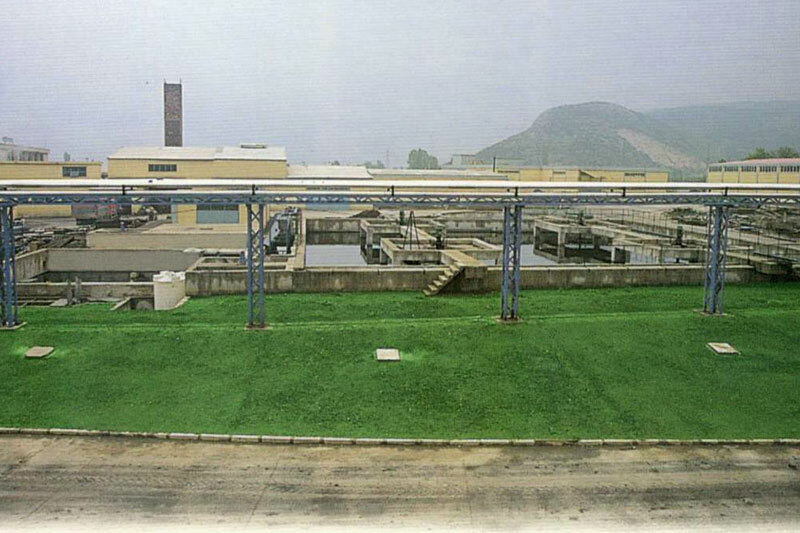 This plant is equipped with latest technology Sclafhorts brand machinery. We have 5.280 rotors. 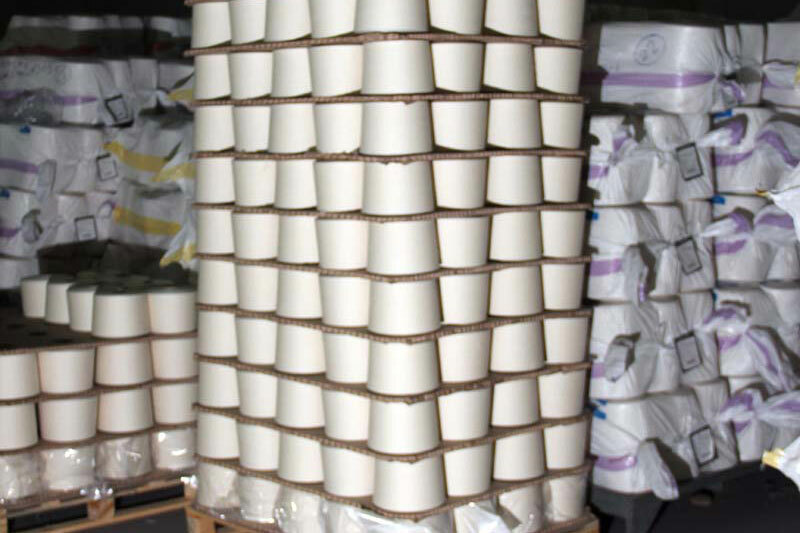 Daily Ne 30/1 OE production is 20 tons. 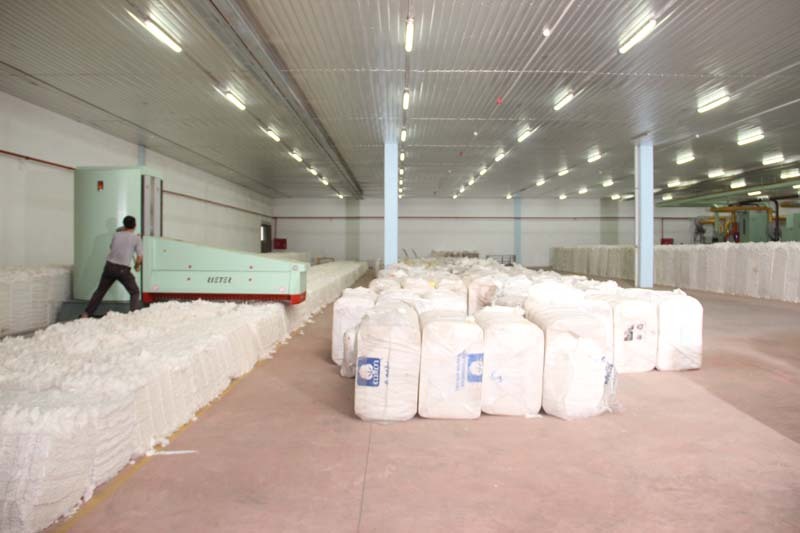 Mainly Ne 16/1 - Ne 30/1 OE cotton yarn, but also viscon yarn is produced. 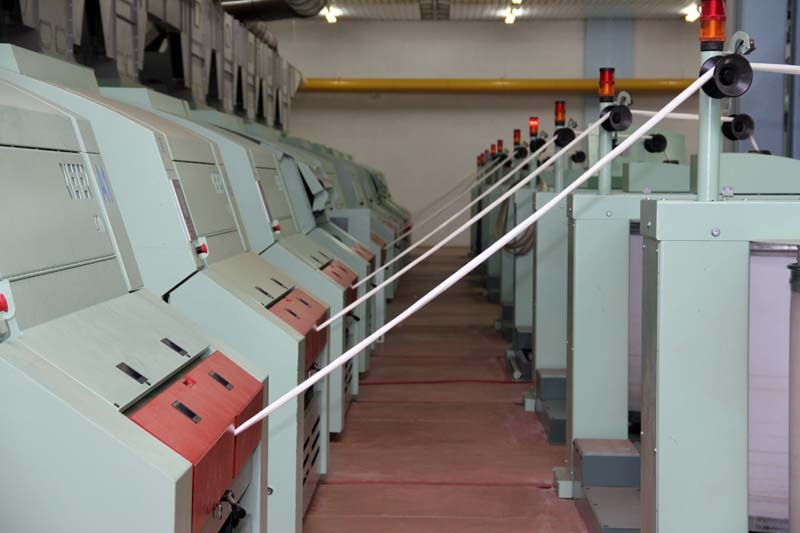 This plant is equipped with latest technology and fully automated Rieter brand machinery. 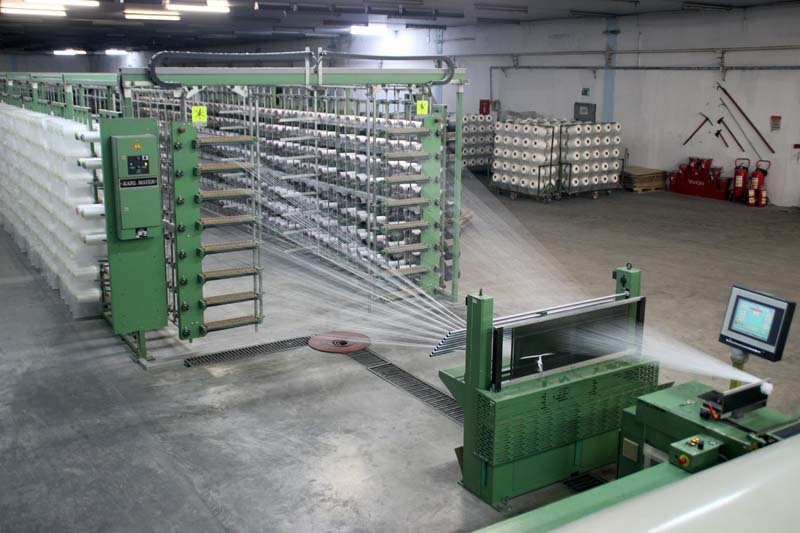 Spools are Savio brand. 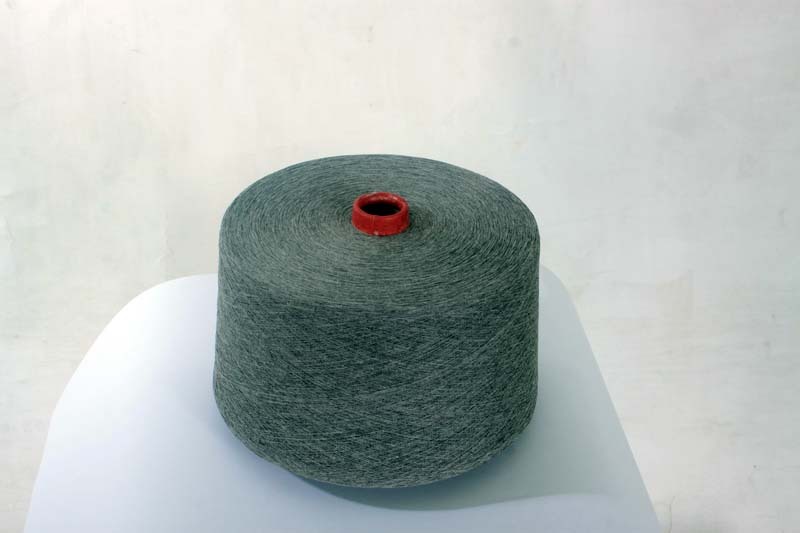 100% compact raw cotton yarn is produced with a total of 32.640 k46 compact spindles. 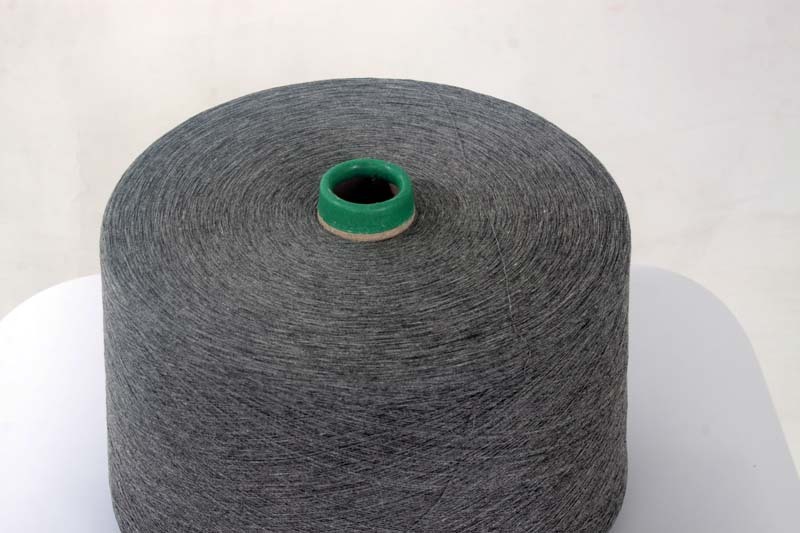 Compact combed cotton yarn btw Ne 16/1 - Ne 80/1 are produced. Daily capacity is 20 tons. 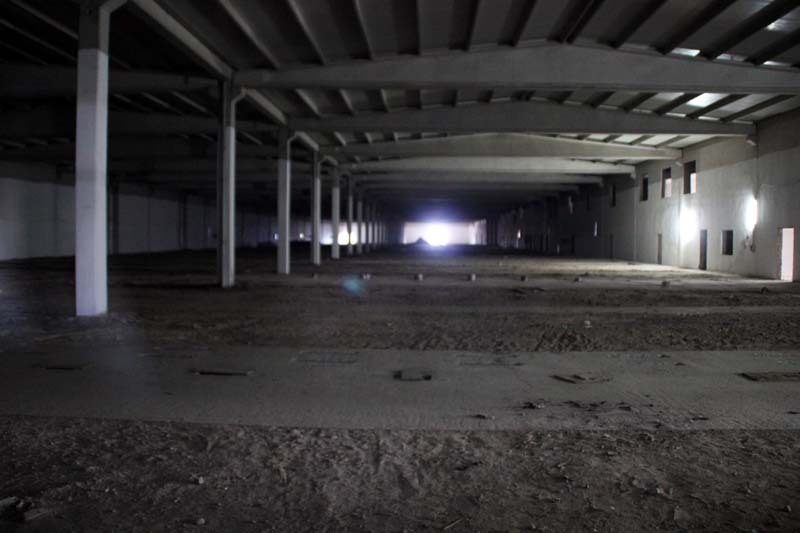 We have 2880 spindles in this plant. 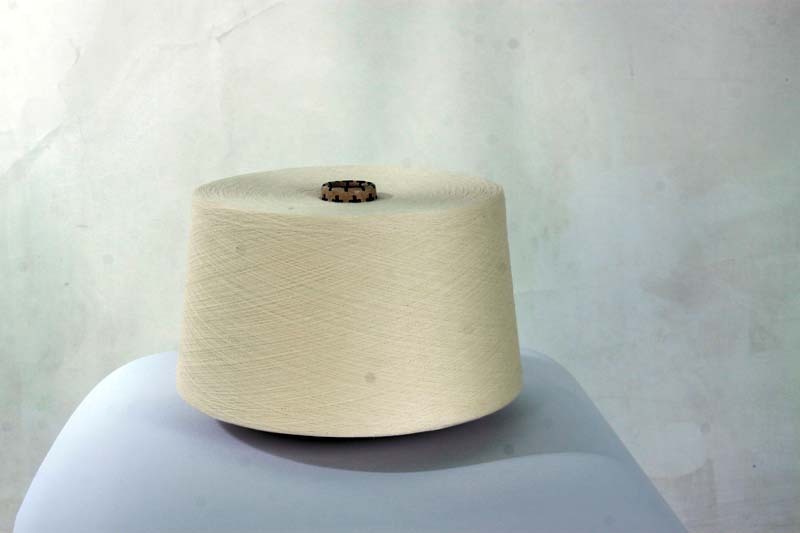 We can twist cotton, synthetic and blended raw yarns. 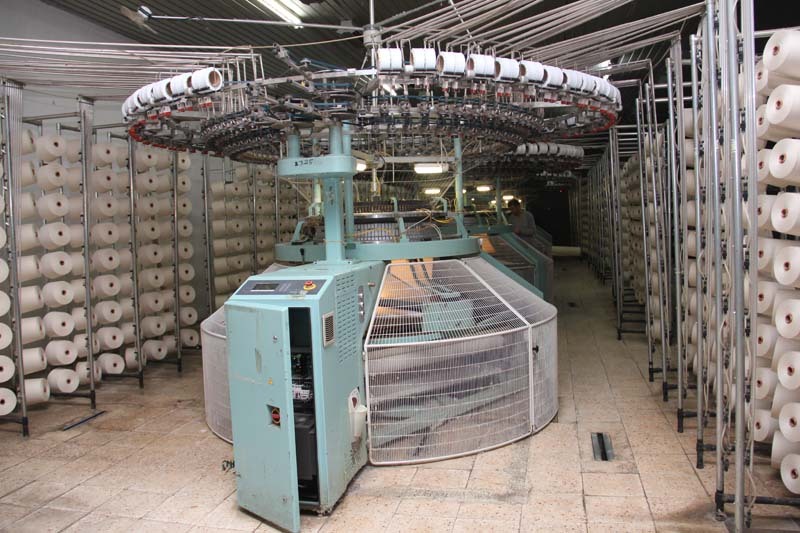 We have 108 units of circular knitting fabric machines in this plant. 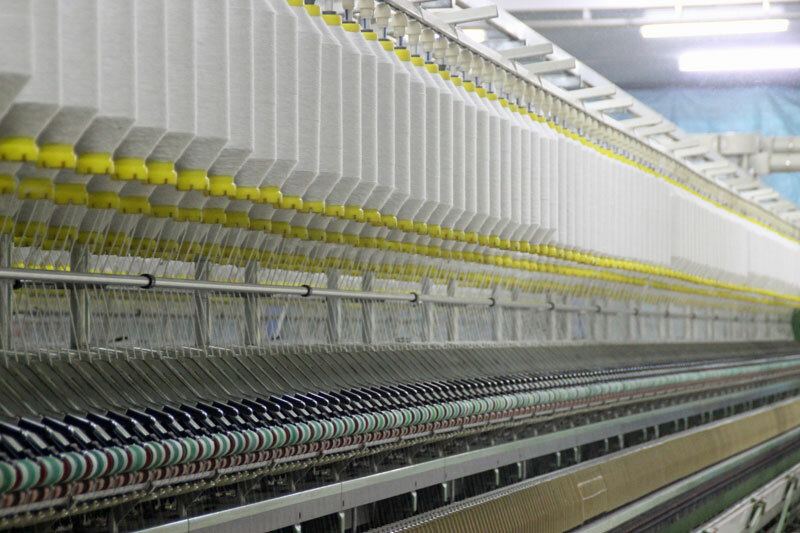 We produce 14 - 48 Pus circular knitting fabrics: Jersey, open width, ribena, interlock, three yarn and towel. 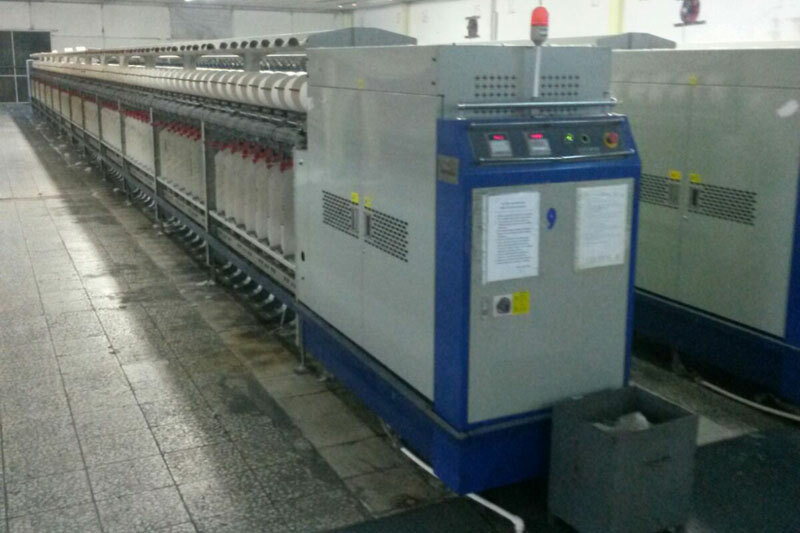 Daily knitting production capacity is 35 tons. 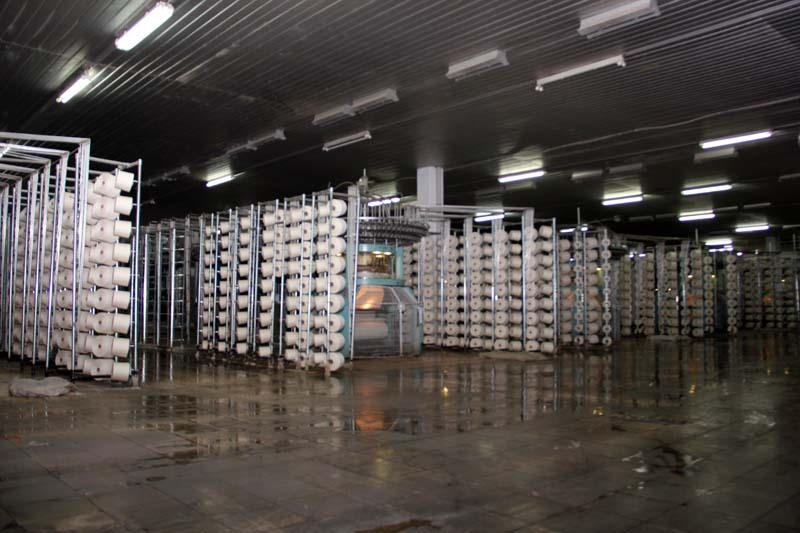 As we have raw yarn plants, it's a fully integrated plant. 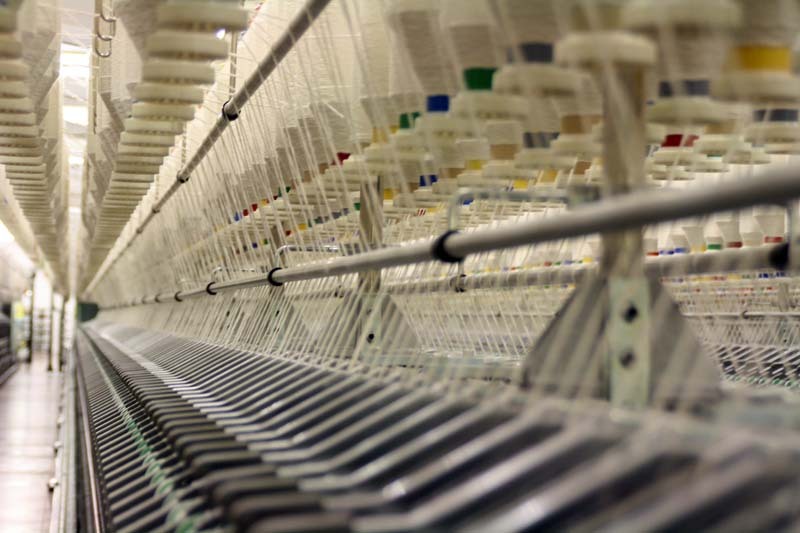 We can produce better quality fabrics in shorter delivery times. 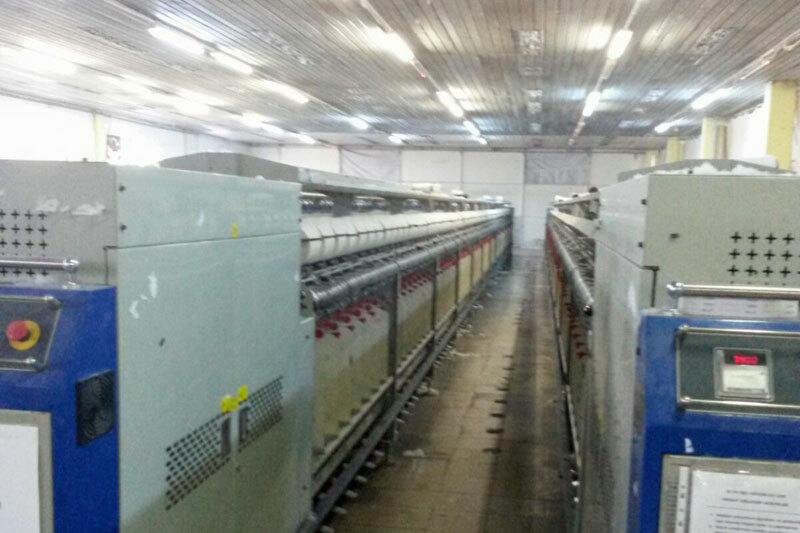 We have 96 units weaving machines in this plant. 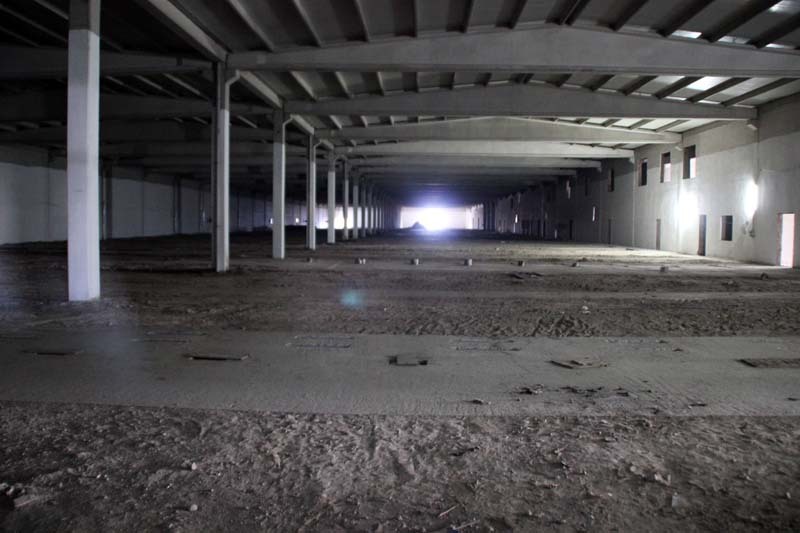 Monthly production capacity is 1.5 million meters. 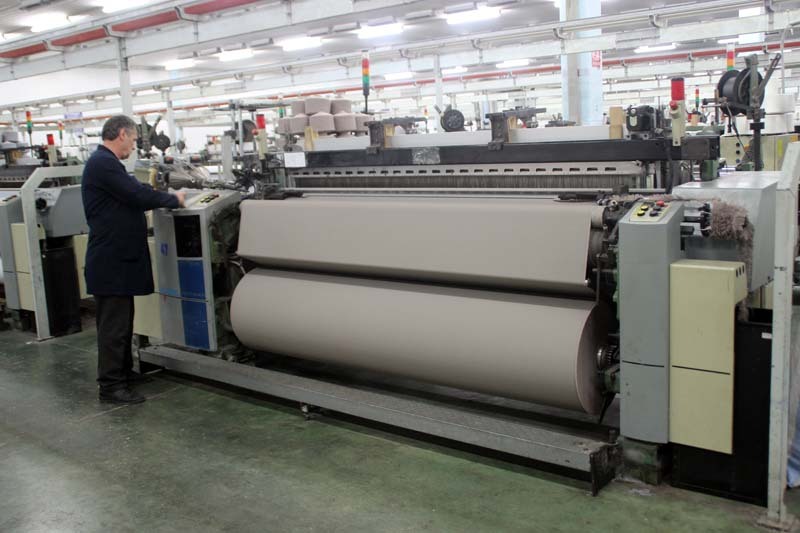 4 colours, 16 frame width 220 cm and 340 cm per comb cotton and blended yarn btw Ne 4/1 and Ne 60/1, 20 to 500 denye synthetic yarn can be weaved: Kabardino, raw cloth, satin, alpaca, pancakes, poplin, home textile, velvet and shirting. 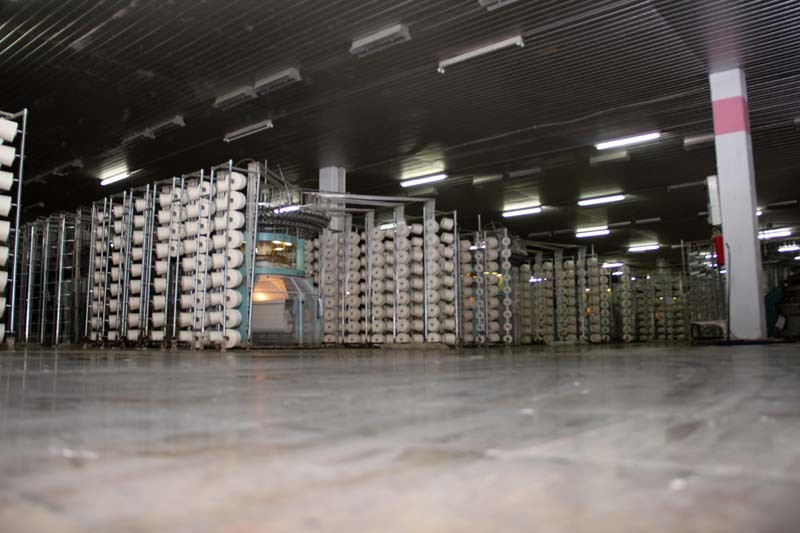 As we have raw yarn plants, it's a fully integrated plant. 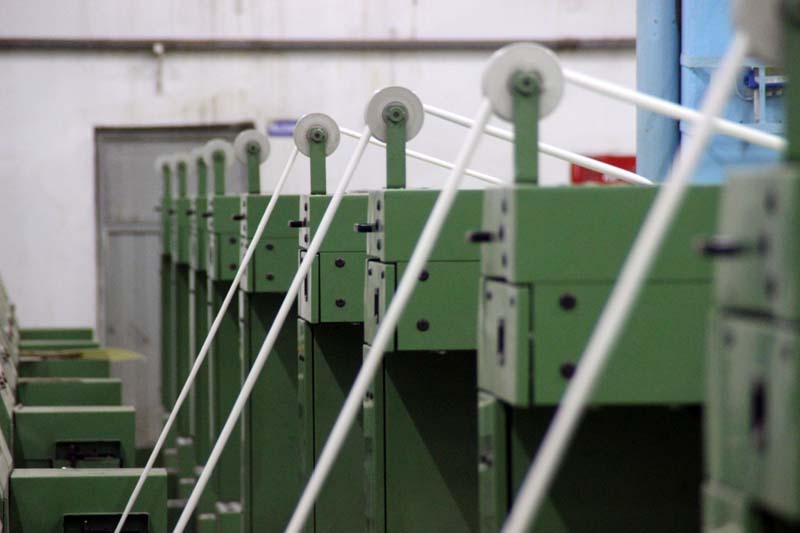 We can produce better quality fabrics in shorter delivery times.